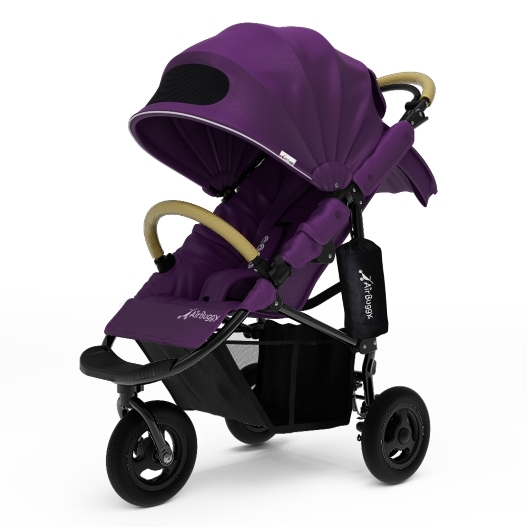 Air Buggy is a Japanese stroller brand which is known for their high quality, attractive all terrain strollers. 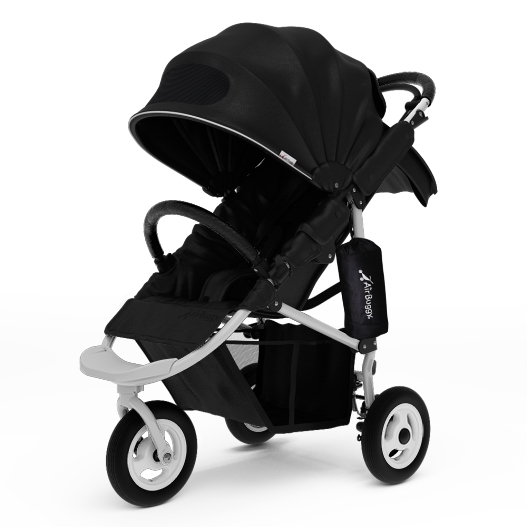 Their Coco Break stroller is possibly the slimmest and lightest 3-wheel stroller with air filled tires in existence. It is only 21" wide and weighs 20.9 lb. Coco Break features a huge canopy, hand break, large storage basket, a bumper bar, pneumatic tires and a standing fold. 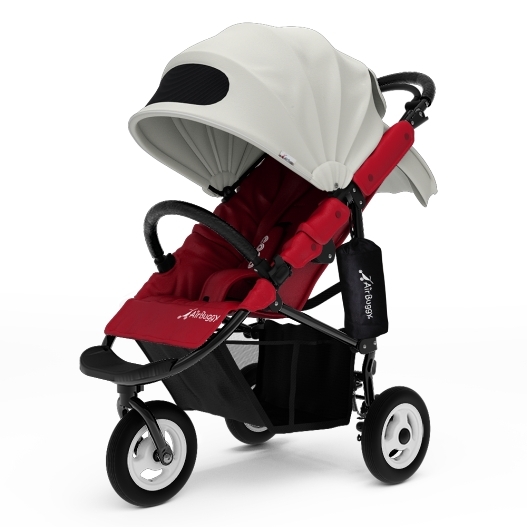 You can now custom build this stroller to your specifications on AirBuggy website. 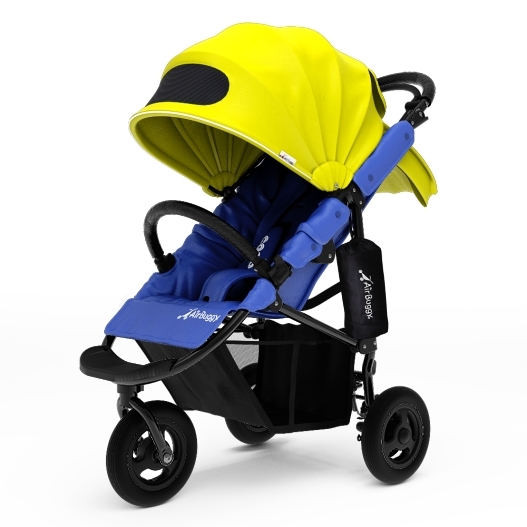 What this means, is that you can chose each component of the stroller - the canopy color, seat color, the frame, the wheels, handlebar and bumper bar leather, independently. How I wish all stroller brands offered this option! Currently, Japanese Yen went down, so this might just be the best time to treat yourself your baby to an Air Buggy experience. There's also an Air Buggy store in Honolulu, but I'm not sure if they offer stroller customization. 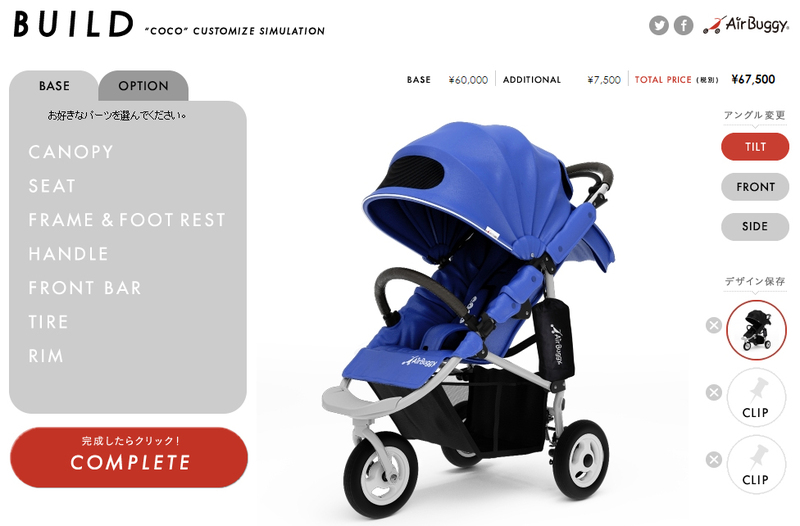 Go play with AirBuggy stroller design tool, I promise you'll enjoy it! STOP! I'm having a heart attack! !